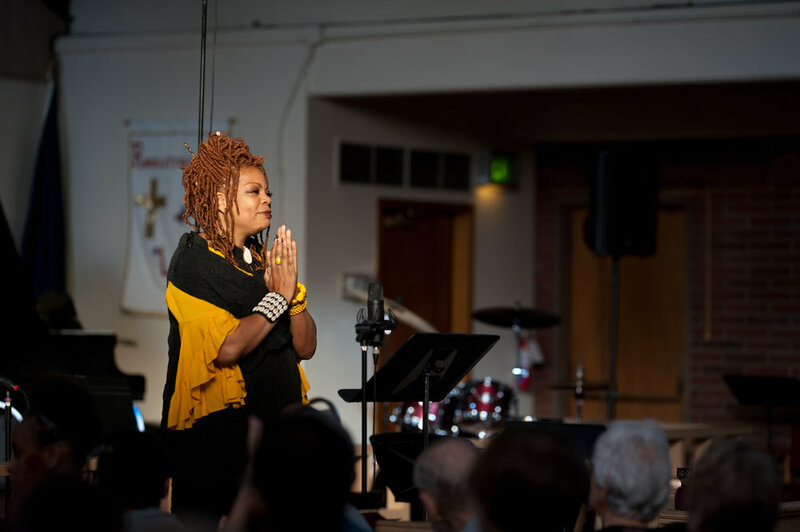 On October 21, 2018, Resonance Ensemble's Poet in Residence, S. Renee Mitchell premiered this original work at HIDDEN VOICES, the opening concert of our tenth season. The concert took place at Bethel A.M.E. church, the oldest continuously operating black church in Portland, Oregon. Go back home, illegals. You don’t belong here. Will you hear our hidden voices? Newer PostYou Make This Vital Work Possible. Older PostResonance Ensemble announces its 2018-2019 Season!